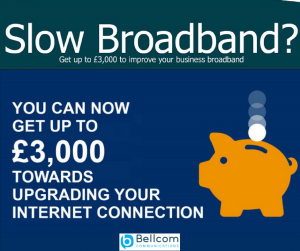 Bellcom Communications customers can obtain a grant of up to £3,000 to upgrade your business to faster, better broadband through the Broadband Connection Vouchers scheme. 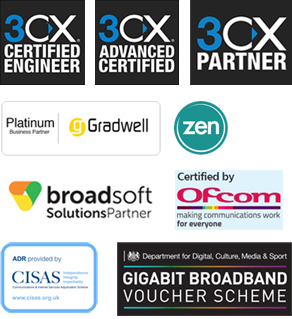 The scheme has been launched in 22 cities across the UK. It is administered by the cities through registered suppliers. 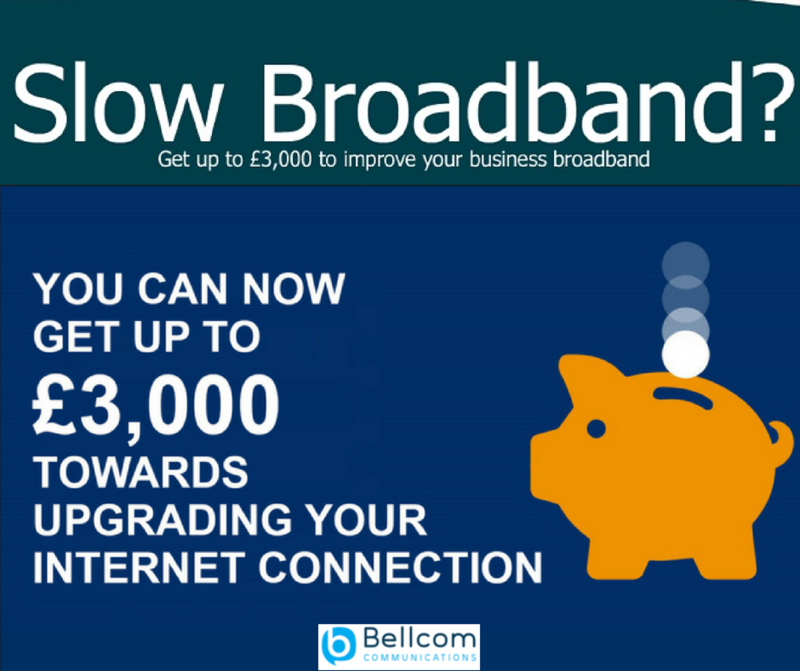 It provides grants of up to £3,000 to cover the capital and equipment costs of upgrading your broadband connection. You pay the VAT charged and the monthly line rental. The scheme remains open for applications until 31 August 2018.